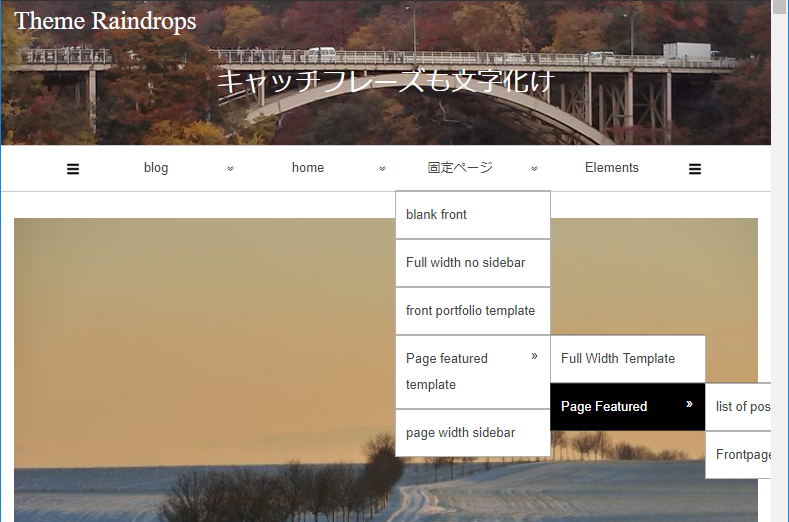 In Raindrops 1.524, the item “Improve website response" is added to customize / Add-on. With this function, InstantClick makes it possible to display the web site faster than before. Depending on how your web site is configured, the web site may not work properly. 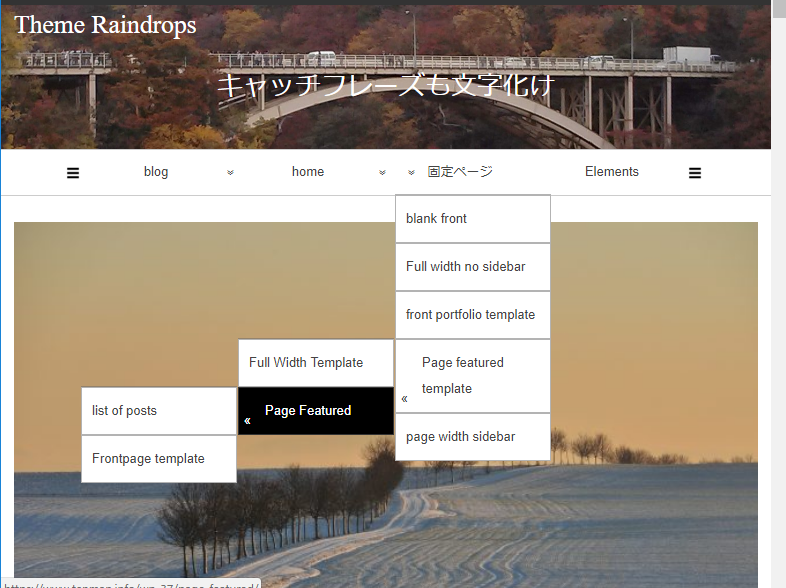 When this function is enabled, Raindrops stops page transition. 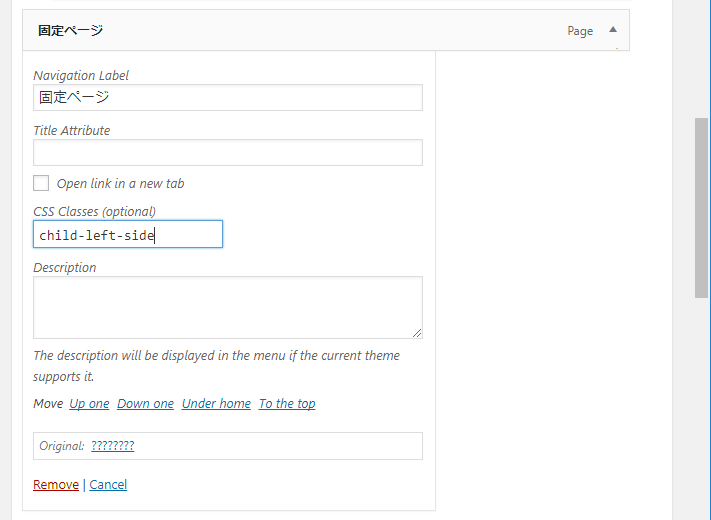 Just installing a theme is less likely to cause problems, but it may be hindered by actions such as plugins. Google tracking code will not work unless you devise. If you use old code, it may not work. Operation check is necessary. 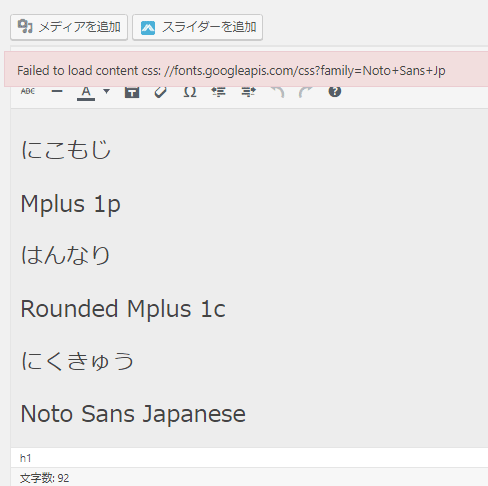 If non WordPress　HTML exists on the same domain and the link to that page exists in WordPress. In this case, it will not operate properly.